I honestly didn’t even know exactly what a moscow mule even was, but that didn’t stop me from making a variation of it last weekend. It all started when I saw an email in my inbox a couple weeks ago from Eat Boutique titled Blackberry Moscow Mule and I couldn’t wait to try it for myself. 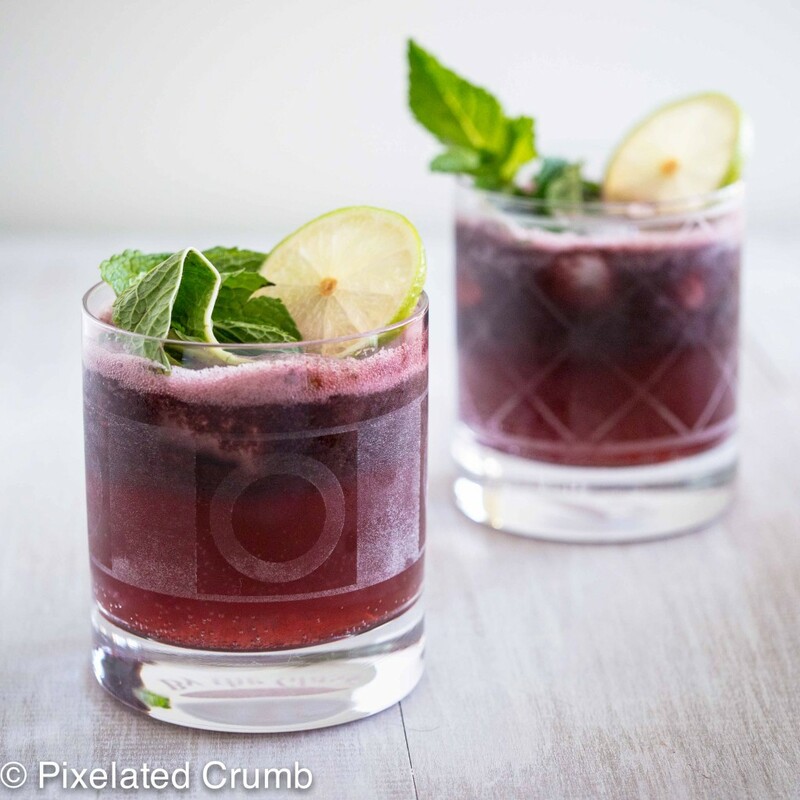 The photos of the cocktail were gorgeous and inspiring, and frankly, just about everything that comes from Eat Boutique is kind of amazing so I had to give it a try. Now, thanks to Google, I know what a moscow mule is. In case you are as unfamiliar with it as I was, it’s a cocktail of vodka or gin, mint, and ginger beer. It’s traditionally served in a copper cup, but, if you’re like me and don’t happen to have any lying around, any glass will do. 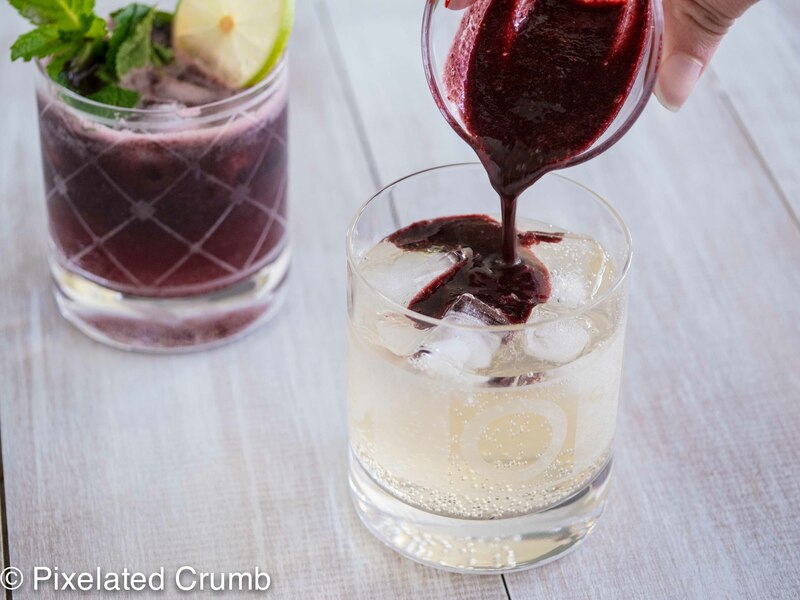 But this special variation has the wonderful addition of blackberries and lime which makes for a lively and refreshing drink in a beautiful, deep purple hue. 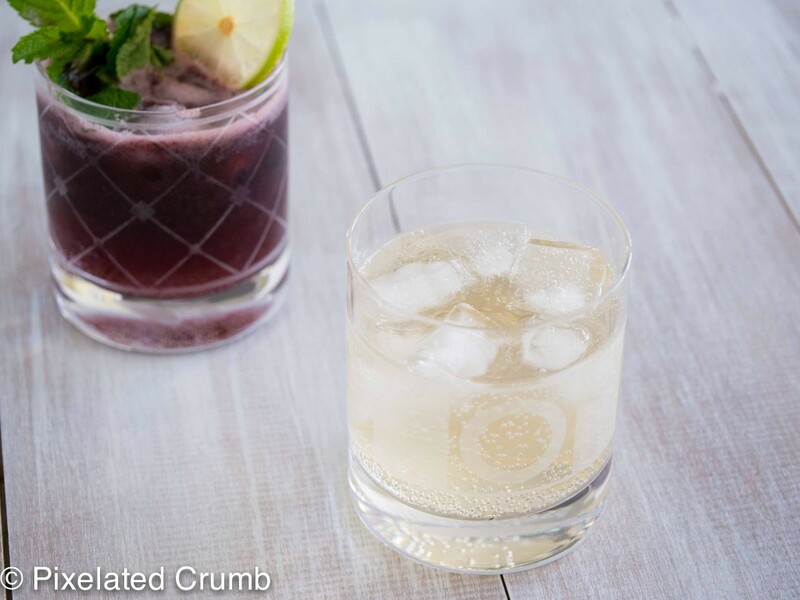 Blackberry and lime go together perfectly, making this the perfect drink for the spring that has finally come to Boston, while the ginger beer makes it more interesting and complex. 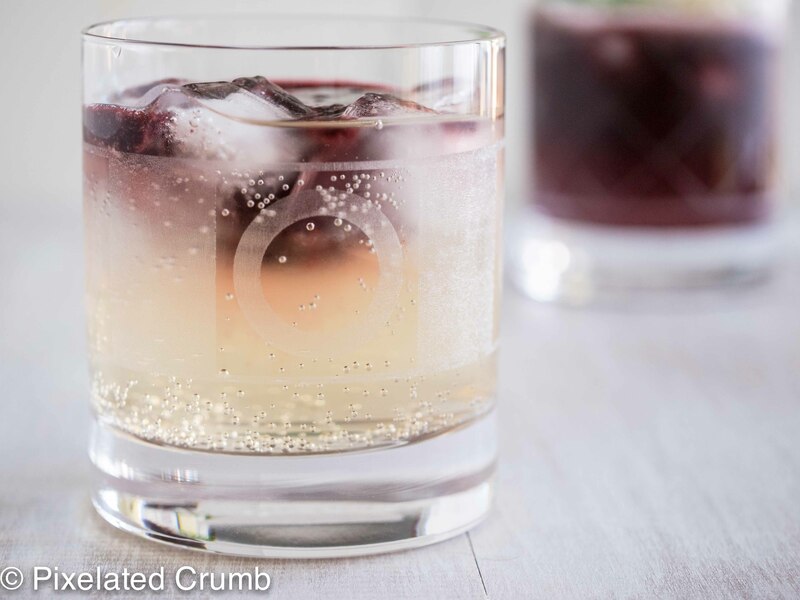 The vodka makes the drink a little more fun, but is added only in moderation so you can easily sip on a couple of these throughout the afternoon. 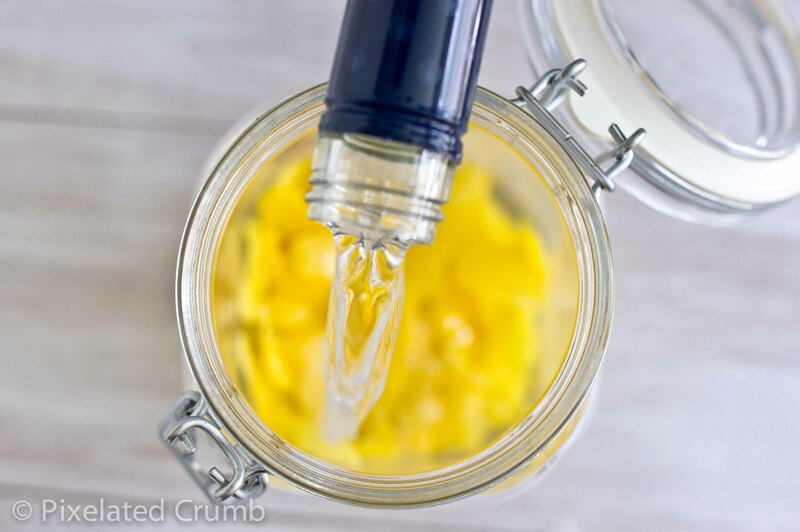 I first found out about limoncello from my sister who essentially described it as a liquid lemon drop that was alcoholic. I was pretty much sold on it right then and there based purely on that description. And then she brought me a bottle from Italy and it sat on a shelf for months. Literally months. You’d think I wasn’t interested, but the problem was really that I was terrified to open it because I didn’t want to finish it. 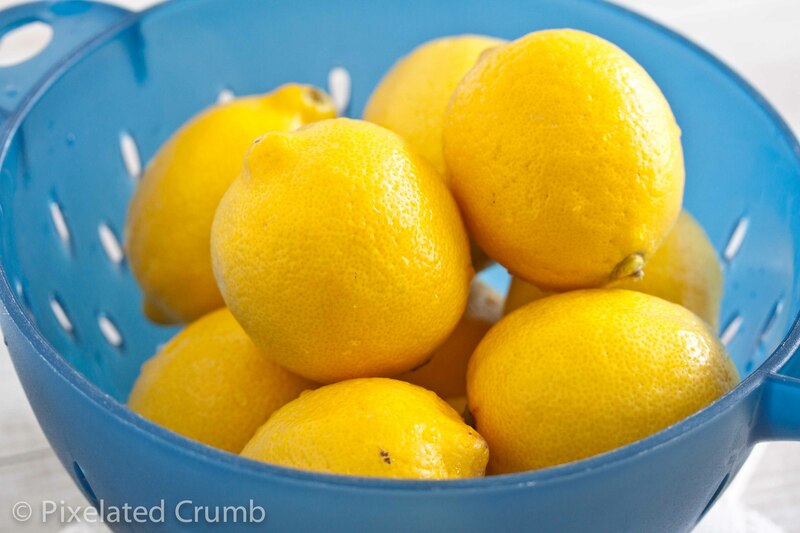 I kept waiting for the perfect excuse to open it… and waited…and waited. When I finally opened it, I sipped slowly, enjoying every drop. 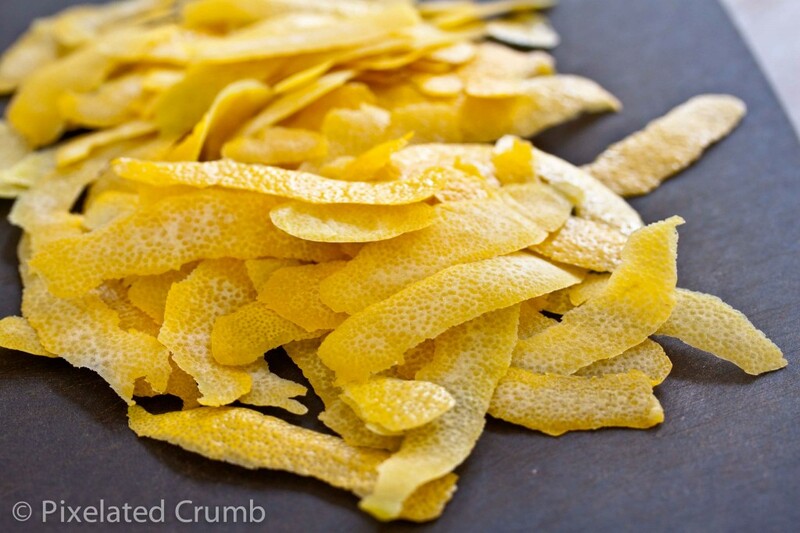 And then several months ago I came across a recipe for limoncello. What? I had no idea I could make it! I had to make some, and stat. My sister’s birthday was coming up and thought it would be the perfect gift for her (plus there would be plenty left for me!). 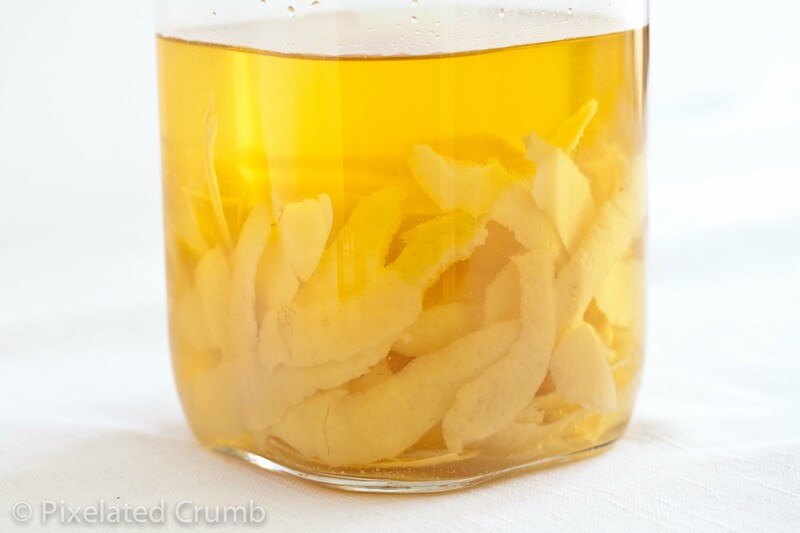 Limoncello takes a a little over a month to make, so I had to get going. I got my bottles, my vodka, a recipe from the fabulous Eat Boutique, and got started. 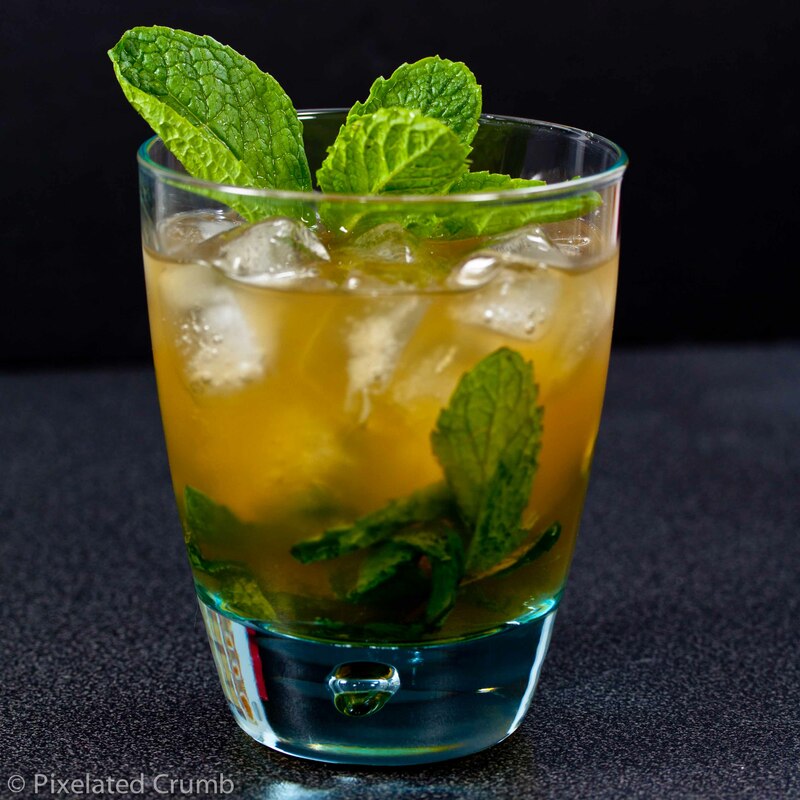 No, mint juleps are not just for the Kentucky Derby. It’s a terrible, terrible misconception that they are. First of all, they are made with bourbon. 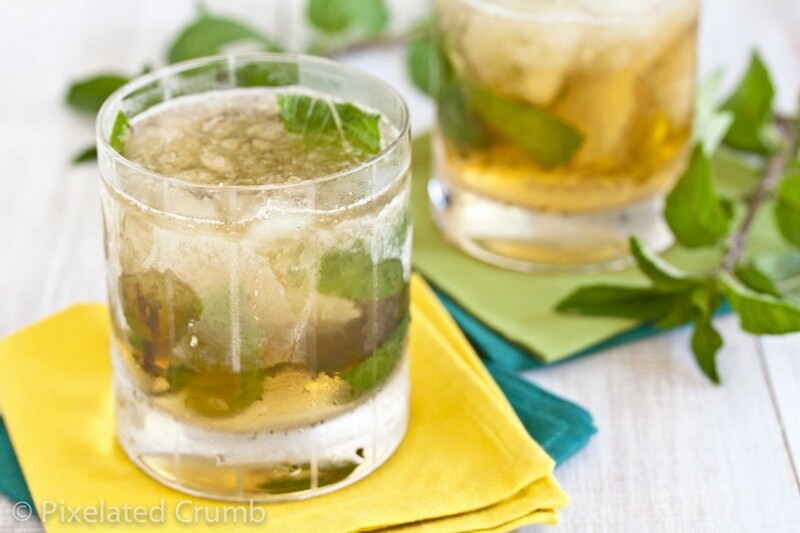 And secondly, they are packed with mint and ice, making them fabulously refreshing in every sense of the word. The sad thing is that it wasn’t until this year’s Derby that I suddenly realized all of this. How did I suddenly come to see the light? 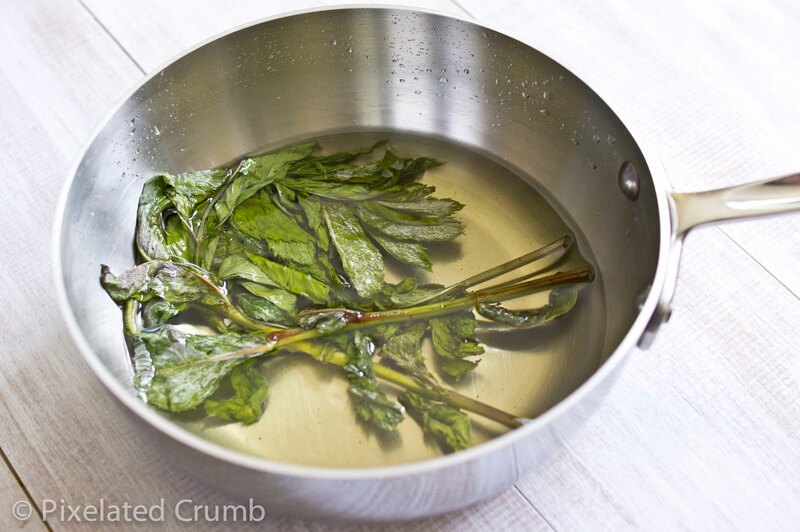 Well, in early May I posted the mint julep recipe that I made last year for the Kentucky Derby and shortly afterwards received an e-mail from my sister-in-law’s mother with her family’s recipe. 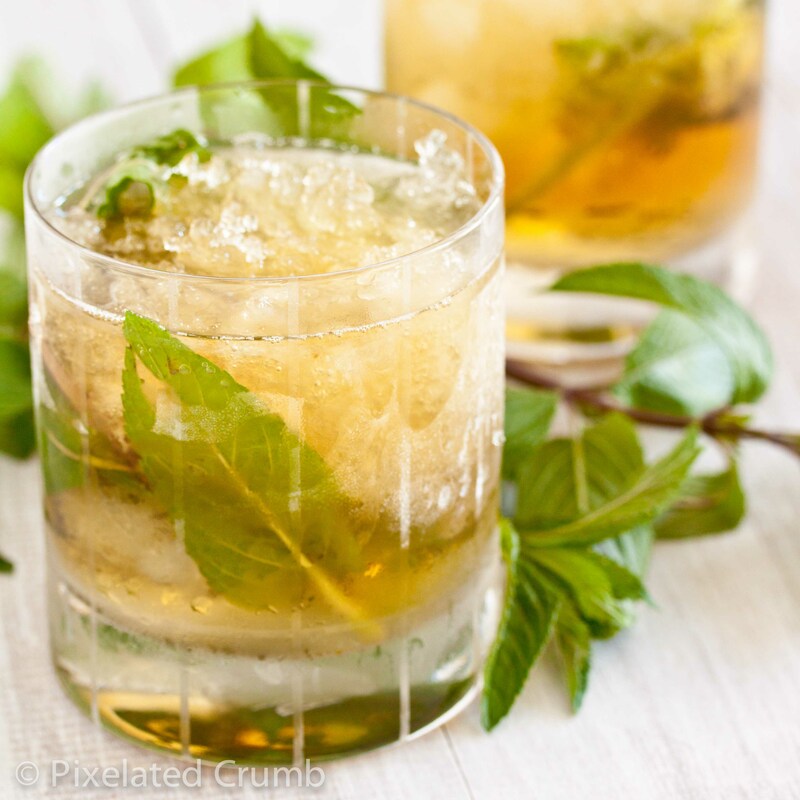 And ladies and gentlemen, when you get a recipe for mint julep from a woman like Debbie Farmer you better listen up. Debbie is many wonderful things, including an excellent cook and a fabulous host and it just so happens that she hails from Kentucky. 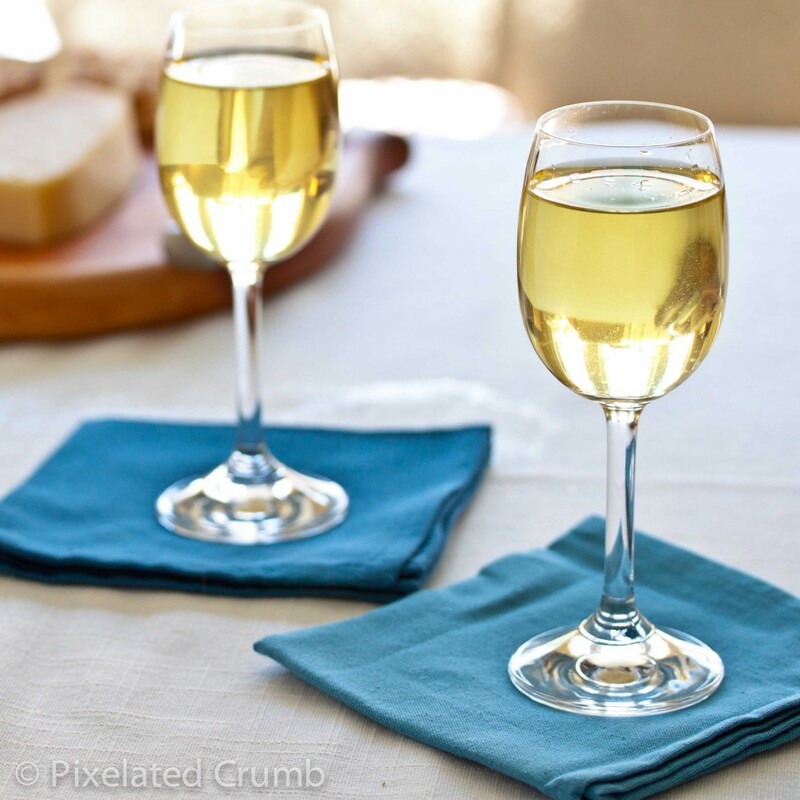 So this year we made Debbie’s recipe for the Derby and after just one sip I was completely smitten. I declared right then and there that mint juleps should be enjoyed all summer long. I don’t think I had ever paid any attention to the Kentucky Derby until maybe five years ago when Joseph and I just happened to be in Brooklyn the same weekend as the Derby. We were staying with Mark and Jordan, my brother-in-law and his wife, and they didn’t yet have their two beautiful little girls. Some of Jordan’s family comes from Kentucky and the Derby is a pretty big deal for her – I would guess sort of akin to St. Patrick’s day for my family. They were throwing a small party in its honor and I’m sure they had some really great food, but to be honest, I don’t remember it. What I do remember are the mint juleps. 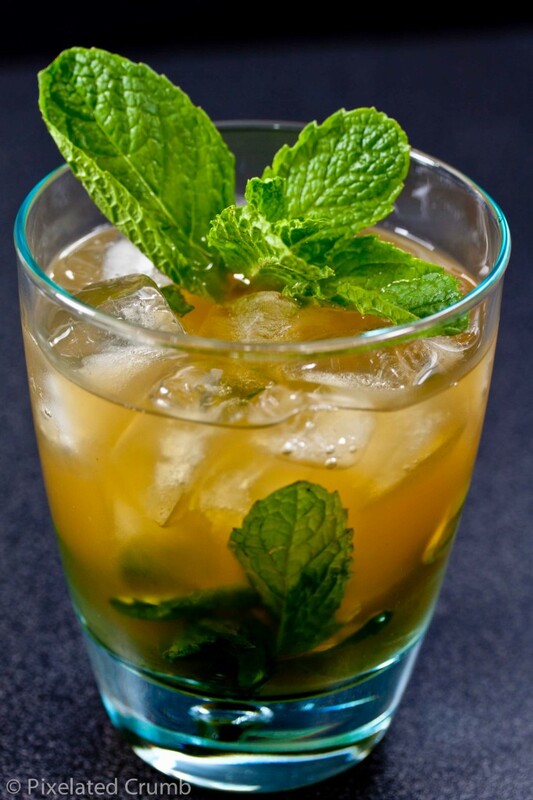 Just as I had never watched the Kentucky Derby, I had never had a mint julep. 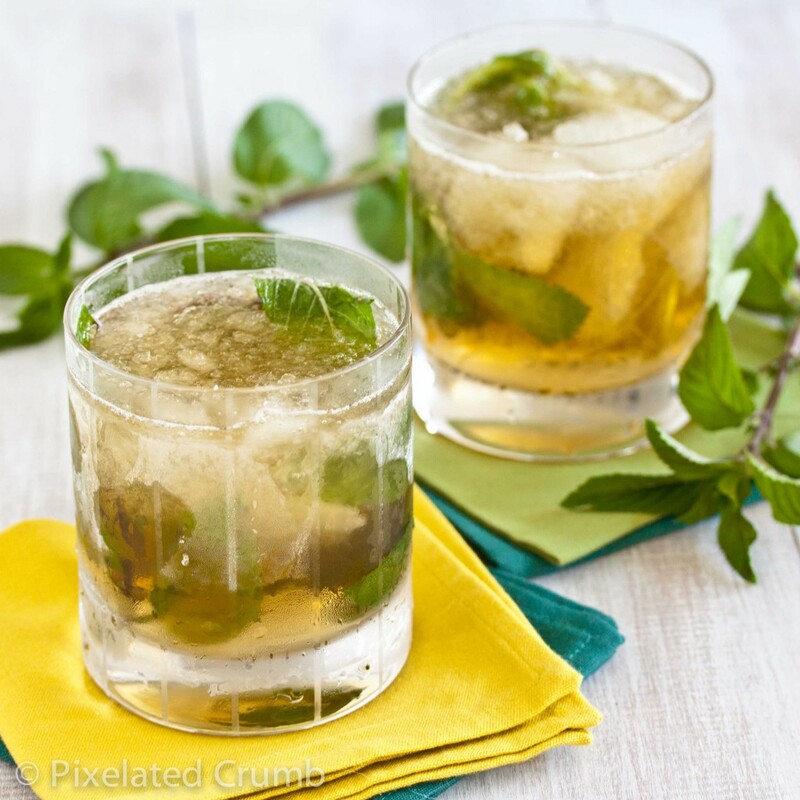 The idea of mint and bourbon seemed just a little strange to me (who knows what I was thinking because I do like mojitos), but one sip and I was completely sold. And one minute of watching all the hats and hoopla of the Kentucky Derby and I was sold on that too. And so a tradition was born. Now every year I sit with my mint julep and watch the hats, um, I meant the horses. I actually took these pictures last year, before Joseph got me my great Boston double old fashioned glasses. 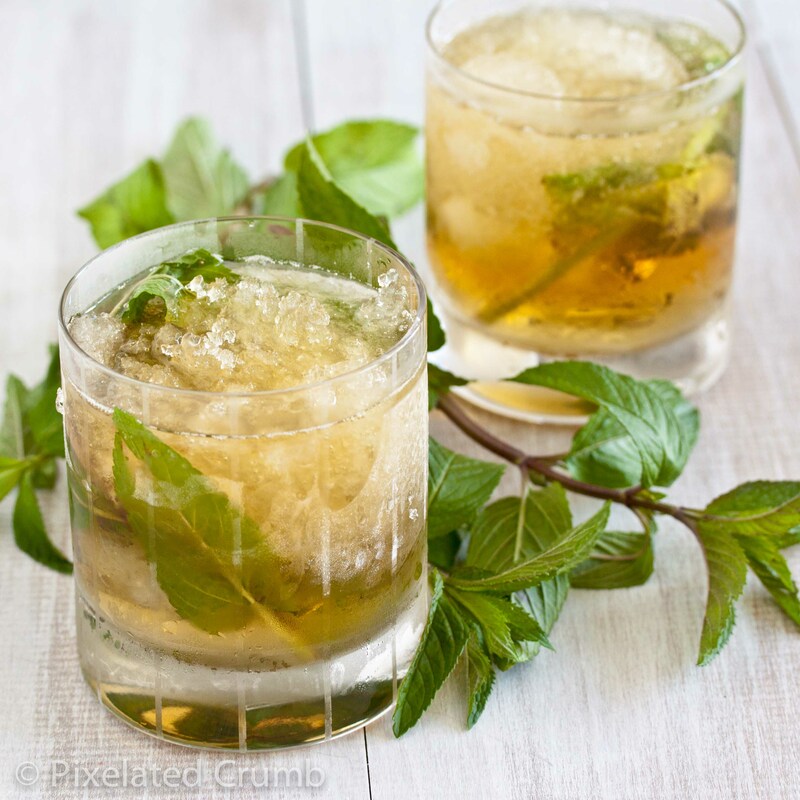 I was excited to share my love of mint juleps, but then I realized that there was really no point in sharing a recipe for mint juleps after the Kentucky Derby. This year I’m just barely getting it in in time, but hopefully you can still grab some mint and bourbon and enjoy!